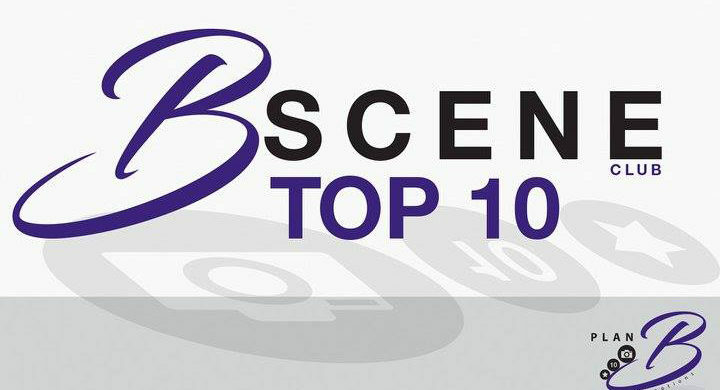 May we take this moment to once again welcome a new month and new members to the B-Scene Club, thanks for keeping in touch and being a part of our monthly BLOG which puts you, our valued clients and partners at the forefront. May is an extremely busy so lets jump right into this months Top 10 List of not to B-missed events and opportunities, we hope it inspires participation and collaboration. Co-marketing by partnering up with another business can be an effective form of promotion and exposure. Dont forget, Sunday, May 14 is all about celebrating moms Happy Mothers Day to all moms. Also we have a long weekend to look forward too in celebration of Victoria Day on Monday, May 22. Word of mouth marketing is powerful marketing, normally fueled by a form of advertising. Reward your customers who spread messages about your business. Offer them incentives to promote your business, such as discounts or early access to new products, referral benefits. This will make them feel valued and strengthen their relationship with your business. Show them you care, and they’ll care back! Let us B your PLAN B to start working towards activating a marketing plan that works for your business with experts in the business.